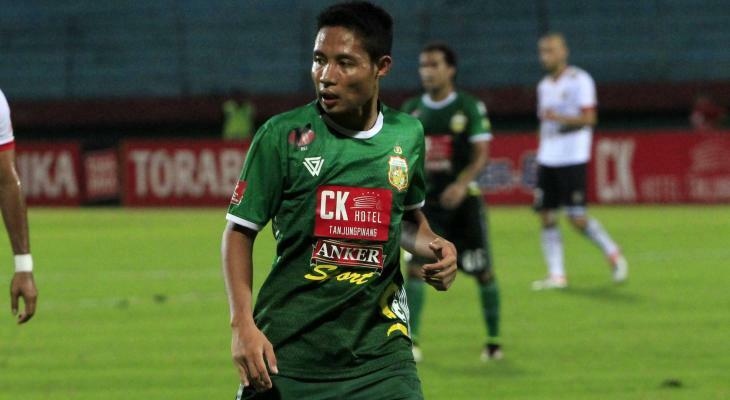 Selangor FA have successfully secured the services of Indonesian international duo Evan Dimas and Ilham Armaiyn. 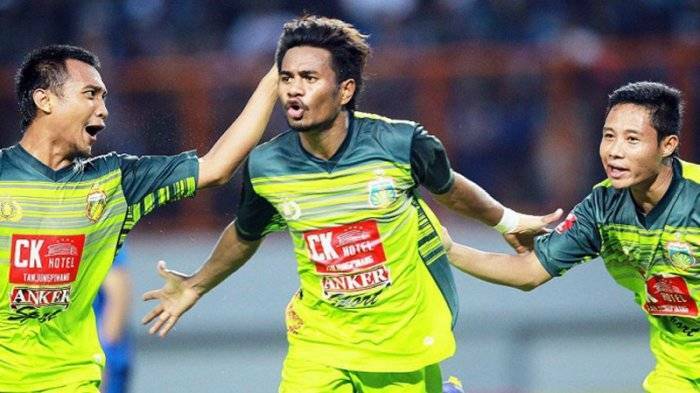 Previously, the Football Association of Indonesia (PSSI) had threated to prevent the transfer and labelled Dimas and Armaiyn as “unpatriotic”. The Indonesia football governing body feared that Selangor would not give enough time for the duo to prepare for the Young Garudas’ Asian Games campaign on home soil. However Selangor FA president Seri Subahan Kamal reassured that he had reached an agreement after a meeting with PSSI president Edy Rahmayadi in Jakarta. Edy said: “PSSI thank Selangor for considering our request over the two players for the Asian Games. “The Asian Games is an important assignment for Indonesia,” he said, as quoted by the New Straits Times.